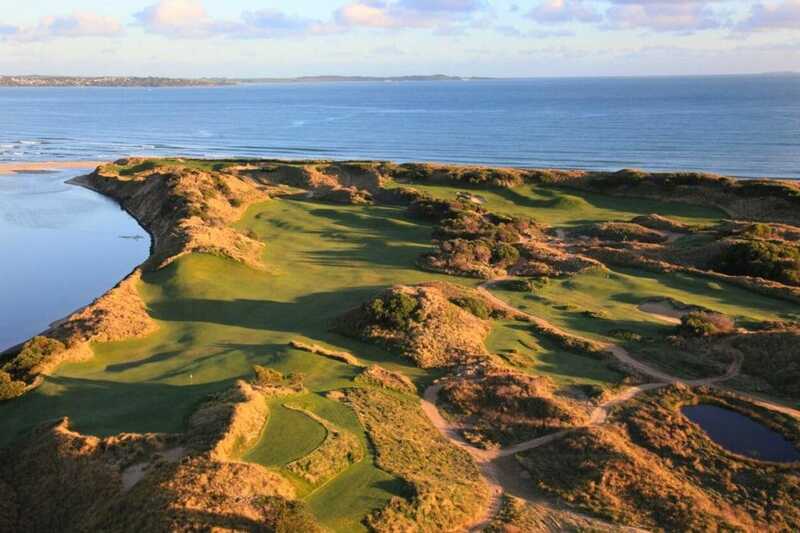 Make your way to Barnbougle Golf Links just outside of Bridport on the North East Coast of Tasmania (option for an on-ground transfer). Settle in to your room at Lost Farm Lodge. Make your way to the Lost Farm Restaurant for a sensational meal and gear up for the upcoming frivolity with Tasmanian produce, fresh seafood, award-winning beef and a full selection of premium beverages. Wake up to the stunning vistas of the Barnbougle Golf Links courses or look a little further across to Barnbougle Beach and Bass Strait. Barnbougle Lost Farm. 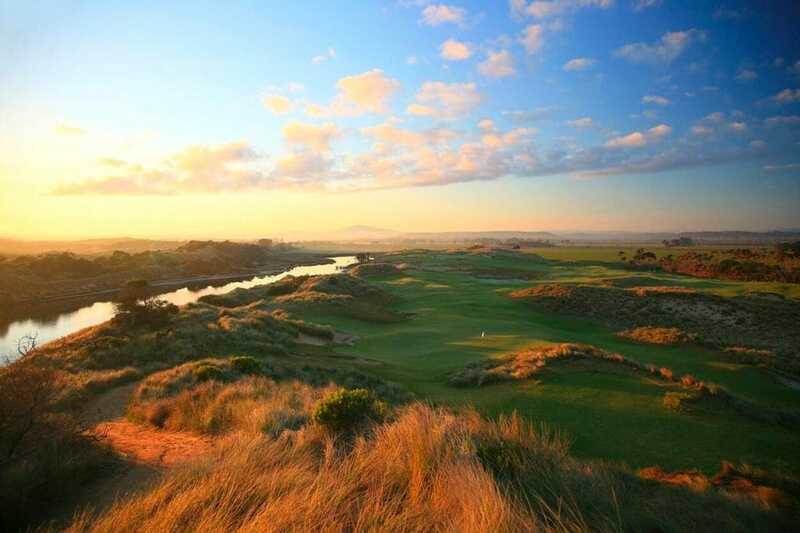 Designed and executed by Coore Crenshaw, Lost Farm sits on the same track of land as The Dunes and shares her splendour and beauty, but golfers will no doubt be relieved to hear; has been “turned down” in difficulty. It still rates in the Top 40 and the more generous fairways offer a respite for every golfer. Venture out to Launceston’s iconic steak restaurant Jail House Grill for premium grass-fed Tasmanian steak. Option to stay at Barnbougle for dinner. Utilise their BBQ packages where they send you out with a stack of beautiful Tassie meat and a couple of salads so you can cook your own to your liking. Head to the Barnbougle Sports Bar and catch up on the weekend’s sporting events with a night of viewing washed down with a beer or two ahead of a big day on the links tomorrow. On your way to the airport stop in at Hallam’s waterfront restaurant to top off a fantastic couple of days in Tassie. Hallam’s is a multi award winning seafood restaurant sourcing line caught and sustainable seafood from the pristine waters of Tasmania.